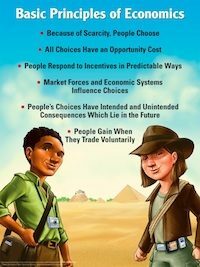 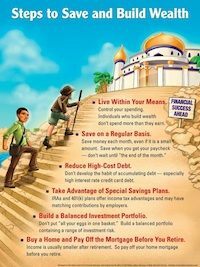 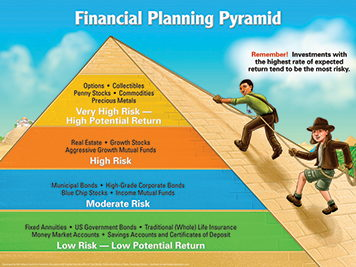 The Financial Literacy Posters are just what a teacher needs to help students visualize the knowledge they will need to be wiser savers and investors. 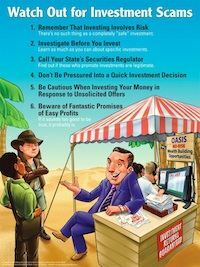 The five large colorful posters illustrate fundamental principles of sound money management. 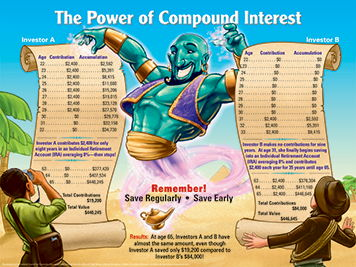 Each poster is 18 X 24 inches.